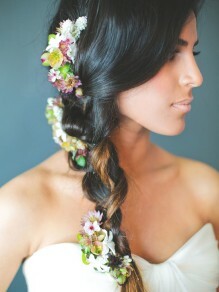 There’s something so romantic about a bride with flowers in her hair don’t you think? And contrary to popular belief, they’re not just for trips to San Francisco. 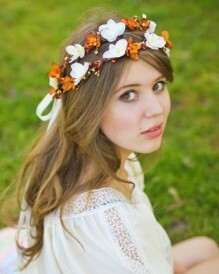 Or boho brides. 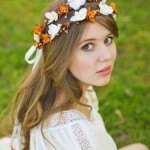 There is a floral accessory and hairstyle combo to suit all kinds of brides and wedding styles. From rustic to glam, vintage to modern and everything in between. 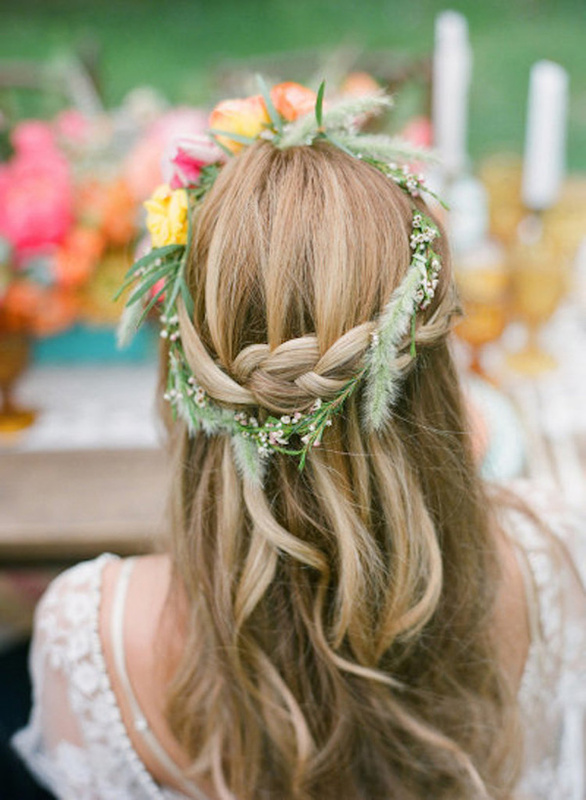 Prepare to be inspired lovely ones your dream wedding hair could be just a scroll away!